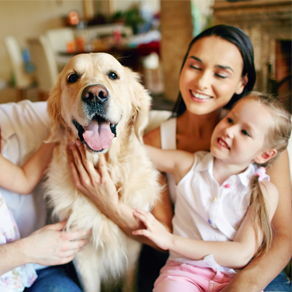 We, at Ames Pet Hospital, have assembled a caring and compassionate group of veterinary professionals to bring the best possible healthcare to your pet. 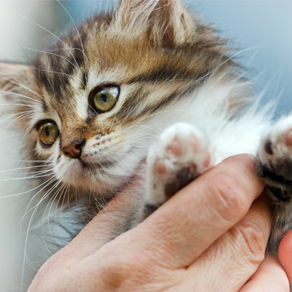 You can count on our team of veterinarians and staff to provide superior care and excellent service. Your pet's health and well being is very important to us and we will take every step to give your pet the best possible care. 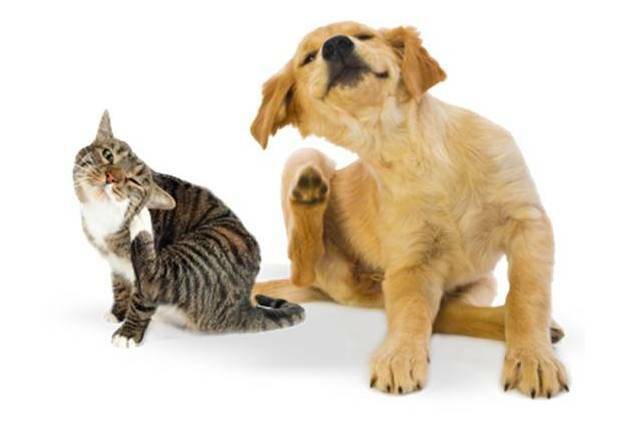 We are a full service pet hospital that has been serving Ames and the surrounding community since 1991. Ames Pet Hospital has been accredited by the American Animal Hospital Association (AAHA). This international association is well-known among veterinarians for its high standards in veterinary practices and quality pet care. AAHA is the only organization that accredits animal hospitals in the US and Canada. To become accredited, we are evaluated on over 900 standards of care in the following areas: quality of care, diagnostics, pharmacy, management, medical records, and facility. Consultants regularly visit our hospital to ensure our compliance with AAHA's standards of accreditation. 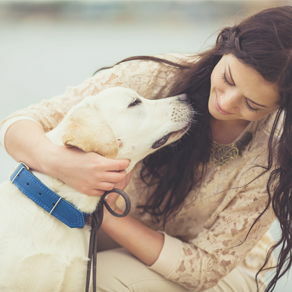 We have a number of resources for you to learn about how to take better care of your pets, so browse around and look at our articles and pet videos. The best veterinary care for animals is ongoing nutrition and problem prevention. If you have a question call 515-292-8885 or email us and we'll promptly get back to you. Our hospital is very easy to get to and you can find directions on our Contact Us page. 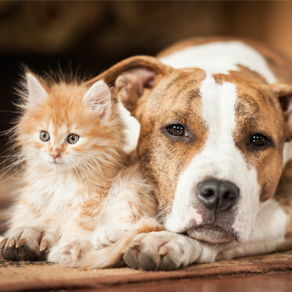 You can also subscribe to our newsletter which is created especially for Ames pet owners. In between your veterinary visits, your pet will benefit from you reading these free informative articles. Contact Ames Pet Hospital to make an appointment or to speak with one of our knowledgeable staff members. Besides appointments, we offer drop-offs and house calls. We look forward to meeting you and your pet. 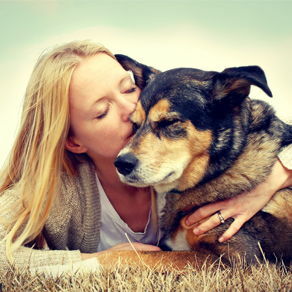 At Ames Pet Hospital, PC, we treat your pets like the valued family members they are. 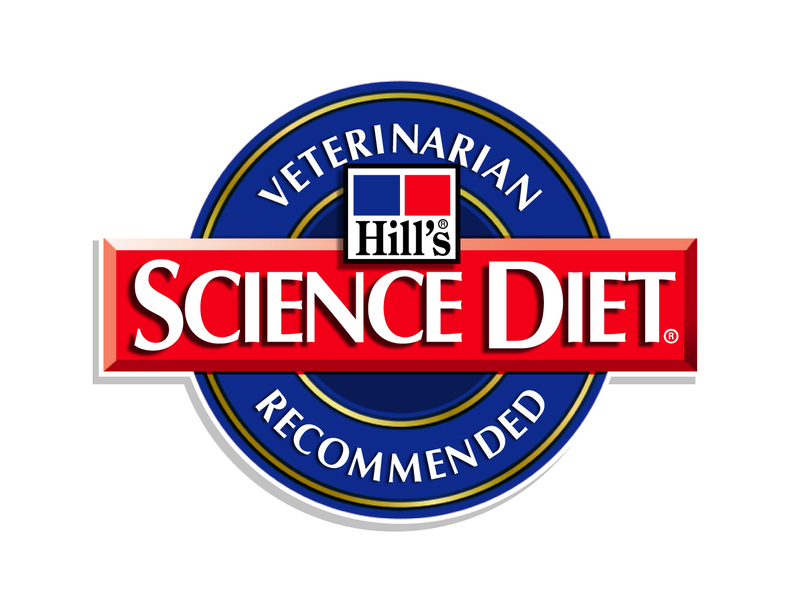 Questions about commercial diets and essential nutrients for your pets? 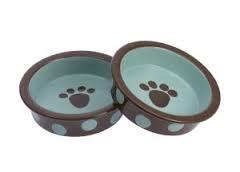 Let the food bowls below guide you to an article with some interesting facts about proper nutrition, and why pet owners need to listen to professionals and not the latest fads. Even though winter and snow are upon us, our critter still need protection against fleas, ticks, mosquitoes, and intestinal parasites. 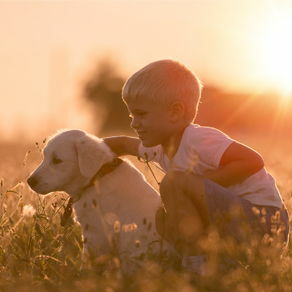 Click HERE to view some of the many products we carry to help our pets stay healthy and pest free.